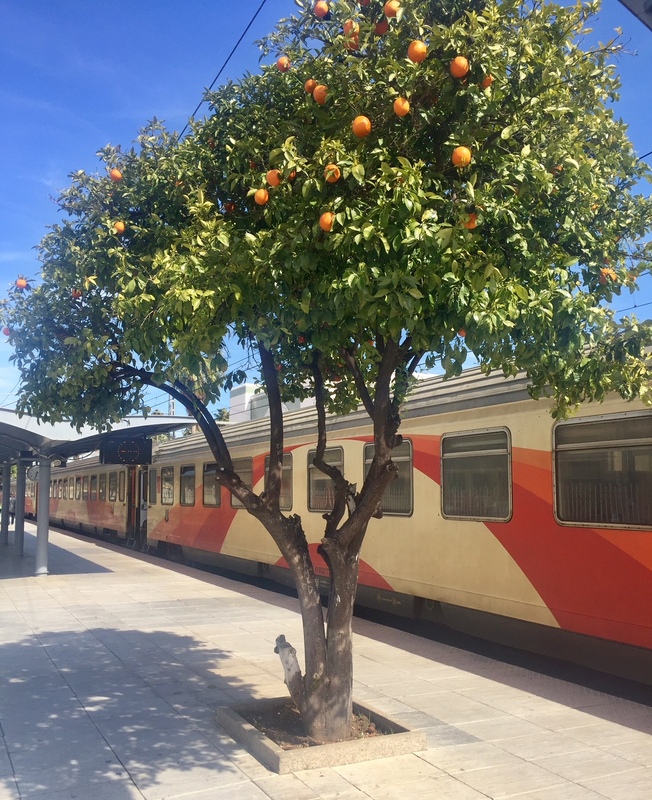 Orange trees are everywhere in Morocco, including train stations. Here are some of my Passover recipes and commentaries over the past couple of years that I hope help you to prepare and celebrate the holiday. PS: check out the resources page on my website to find a wide range of wonderful groups working in both the secular and faith spaces to address hunger, agriculture, animal welfare and many other important issues to get involved with during Pesach and beyond. 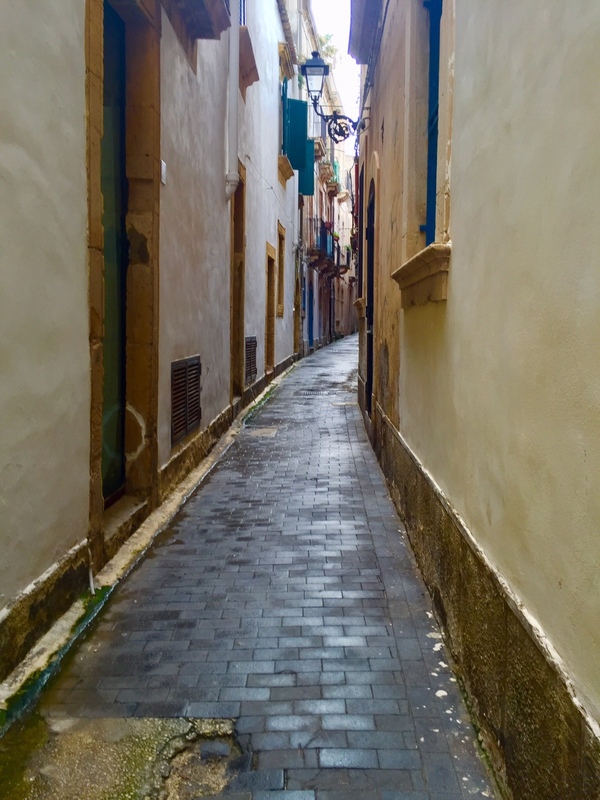 This entry was posted in Holiday, Passover, Pesach, Travel and tagged cooking, food, Holiday, Passover, recipes, vegan by Sarah Newman. Bookmark the permalink. I especially enjoyed reading this Neesh Noosh and enjoyed the photographs as well!